We stock some of the best bungee cord in the UK at PT Winchester, and the good news is you can order this quickly online. 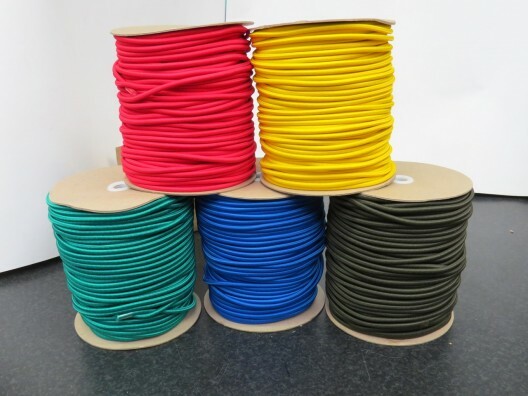 As class leading suppliers of textile components, we are proud of our reputation as a market leading provider of shock cords and bungee rope, our quality polypropylene covered elastic cord is available in a host of diameters, colours and lengths. 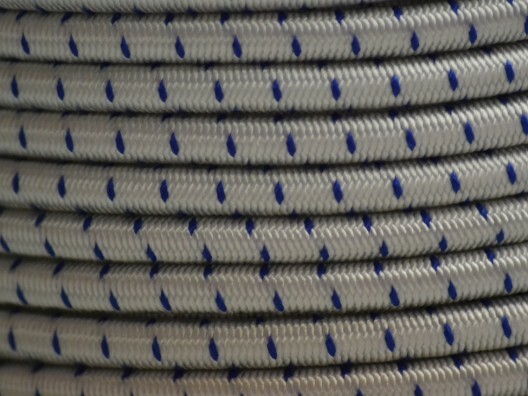 Available in the best colour combinations including yellow, red, blue, olive, black, white and white with a blue fleck, choose from 5mm to 12mm bungee corded material supplied by the metre, just tell us the quantity and the length of cord you require, we provide great discounts for bulk purchases. Ordering bungee cord is simple through our easy to use website, and our helpful sales team are always willing to answer any queries you might have, just give us a call for more details. We hope you find everything you need to place online orders by visiting our website, should you require additional information, give us a call, the number to dial is 01823 431885.